Julie Twist Properties are delighted to present this penthouse duplex apartment in the well renowned Great Northern Tower Development. 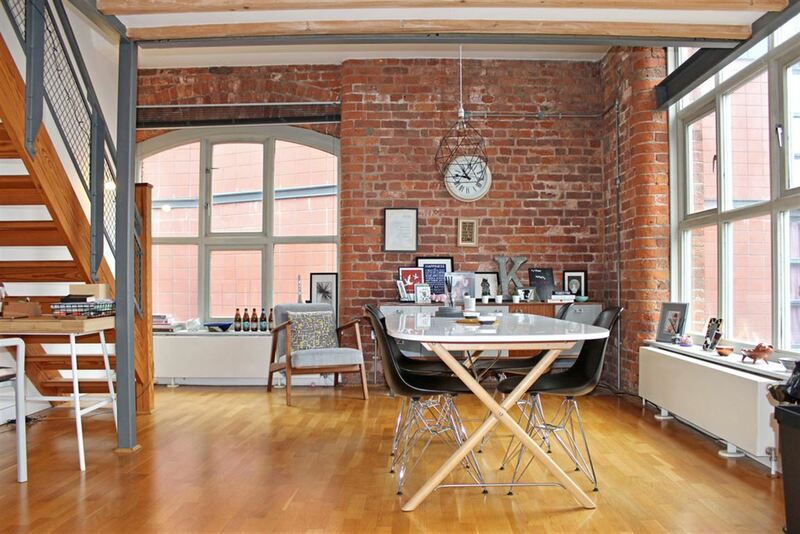 Situated on the 9th and 10th floors, the property boasts spectacular views over the city centre and Beetham Tower. Entering on the 9th floor into a welcoming, bright hallway with ample storage and floor to ceiling windows showcasing east facing city centre views. Stairs lead up to the main apartment level and another hallway offering more storage and access to the rest of the apartment. The main living area is very impressive with floor to ceiling windows, vaulted ceilings and 180 degree city centre views. 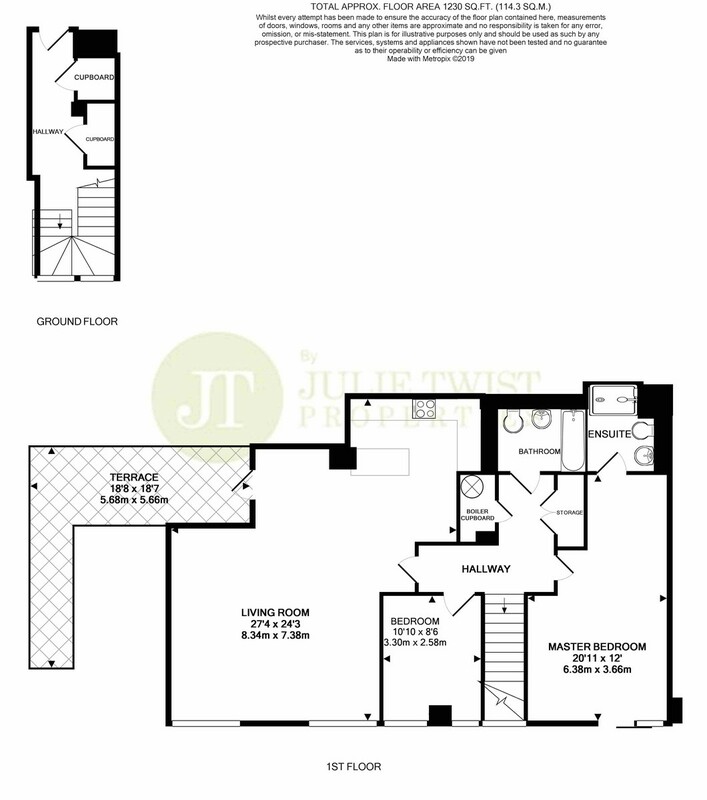 It offers a huge entertaining space large enough for both a lounge and dining area and opening onto the modern, open plan, fully fitted kitchen and breakfast bar. The living area also offers access to the south facing private roof terrace with stunning views, a perfect place to spend the summer months.